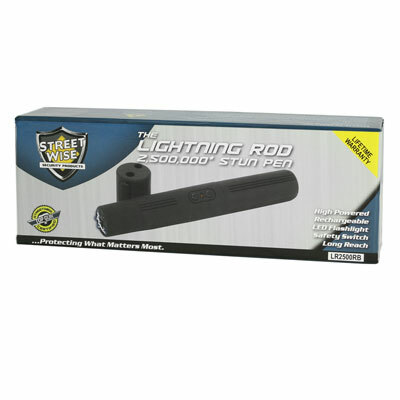 The Streetwise Lightning Rod stun gun pen is an extremely effective and discreet self protection device. 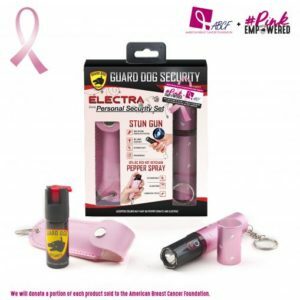 At only 6″ long it is very easy to conceal, in a pant pocket or in your purse. This little guy packs over 2 Million volts of massive take down power! The Lightning Rod is great to carry with you on walks, on your way out of the office at night, or anytime you feel uncomfortable. 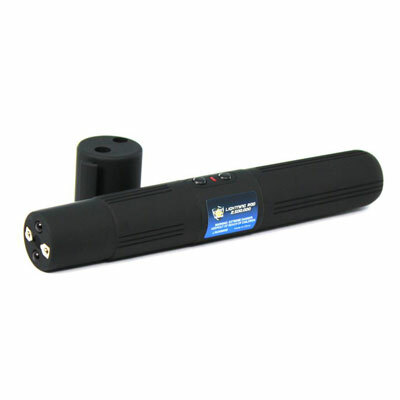 Its lightweight, portable design, and huge power make it a great choice for anyone looking to protect themselves. 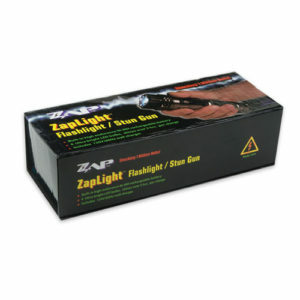 Small, discreet, easy to use with dependable stopping power. It works as a flashlight and it is rechargeable. It is the ultimate self defense product. 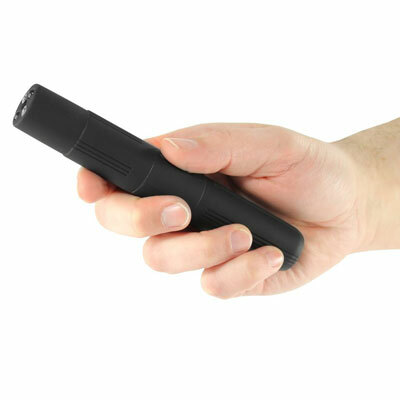 The Streetwise Rechargeable Stun Pen is a great choice for anyone on the go. It is easy to carry in briefcase, purse, or tote and hardly takes up any space, like the bulkier models. It even fits in a pocket, but the holster, designed specifically for its dimensions, keeps this non lethal weapon within easy reach when worn on a belt. The Stun Pen is nice and slim and doesn’t create a telltale bulge under a loose shirt or dressier jacket. Perfect for professionals who prefer the “Dress for Success” look. For joggers, runners, and others who exercise or participate in sports and leisure activities in questionable areas this unit meets the safety needs. Its compact design makes it easy to take with you virtually anywhere. This model is surprisingly easy to operate. The On/Off indicator glows red when the unit is in stun mode. 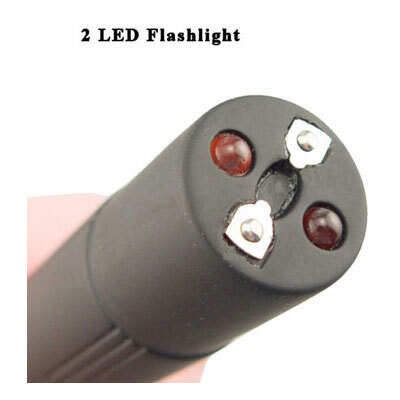 The safety switch must be thumbed to the ON position before any voltage will be discharged. There is also a safety cap which is a snap to remove when you need to make use of more than just the flashlight capacity. 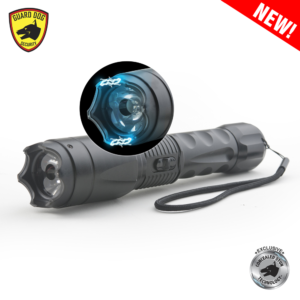 The flashlight button is logically placed and makes using the unit as an effective, portable light source a pleasant experience. The best part is that you have stunning safety at the ready in case you find yourself in a bad situation. Its hand-sized dimensions (just a tad longer than an ordinary highlighter) mean it fits so well that it doesn’t leave the door open for someone to get it away from you. That means you can use it on the attacker – not the other way around. The element of surprise is on your side. 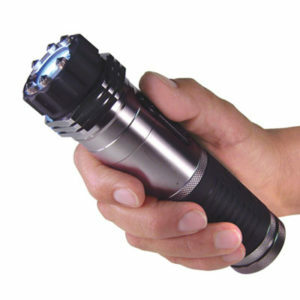 With a Stun Pen that looks exactly like – and functions just like – an ordinary penlight flashlight, you have an edge. A would-be attacker is not going to expect that little flashlight to be a weapon fully capable of stopping him in his tracks. Unremarkable penlights are carried by thousands of people every day. There are so many of them that they are practically invisible in terms of being a weapon. Yours is different. Size counts – voltage, that is. 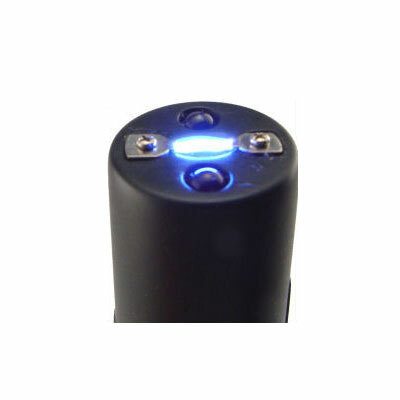 This little stun gun pen is called the Lightning Rod for a reason. The two Lithium batteries it takes are low cost and available virtually everywhere. 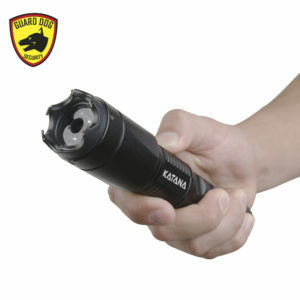 At 2.5 million stopper power, this stun gun delivers one of the highest levels of power when you need it. And remember – the higher the voltage, the quicker the bad guy hits the dirt and you can beat feet. 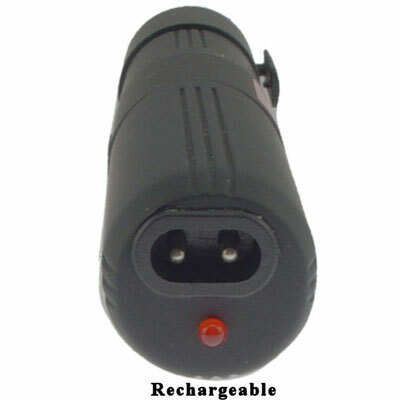 Streetwise Rechargeable Stun Pen is of the highest quality and come with a lifetime warranty (when used as directed). Take control of your life and never feel scared again. 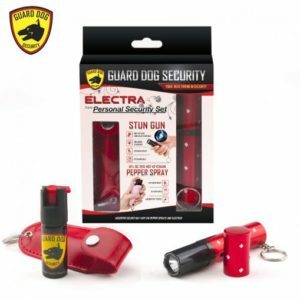 Protect yourself with a stun pen now!